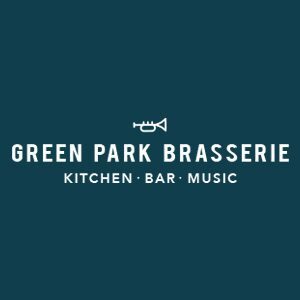 Kitchen, bar, music. 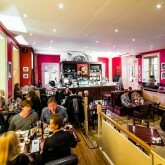 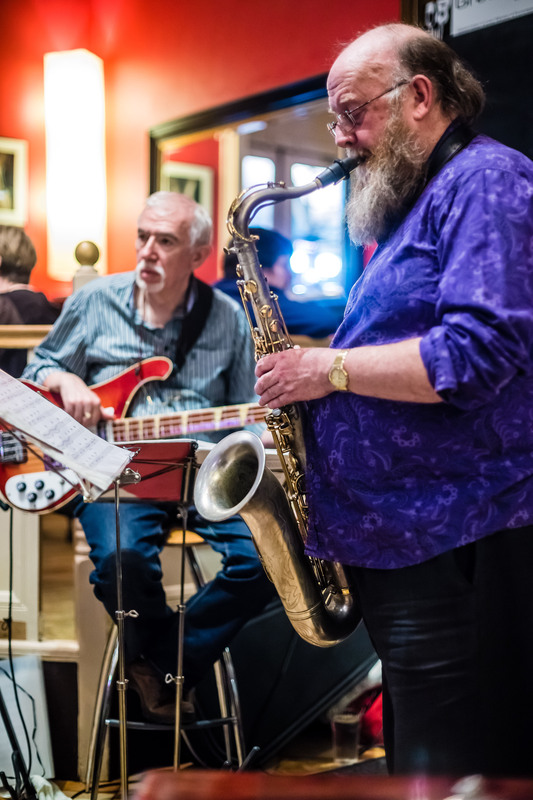 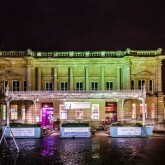 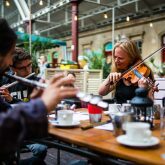 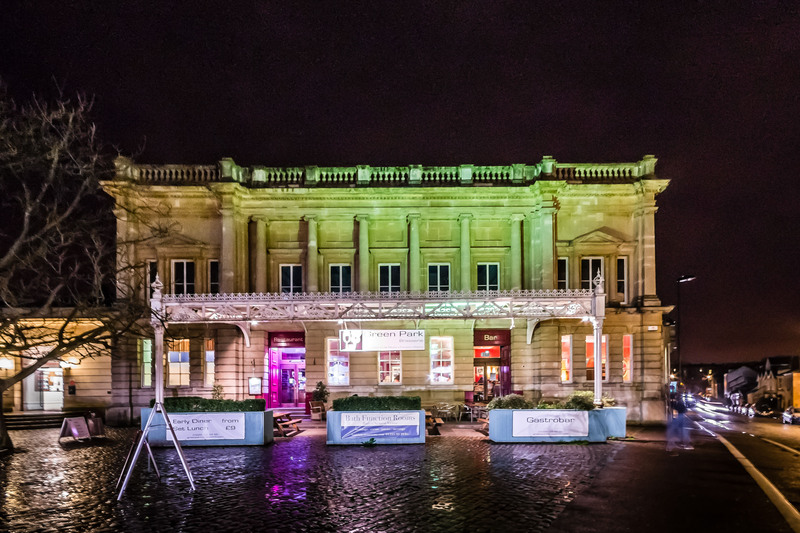 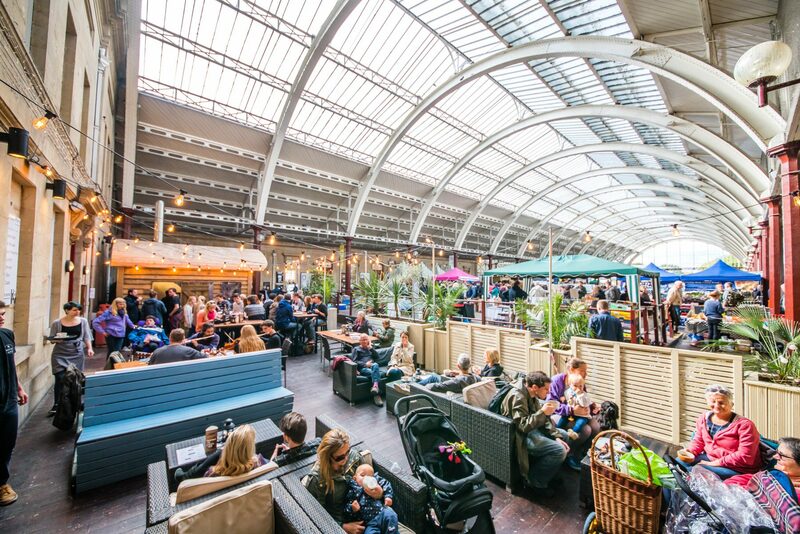 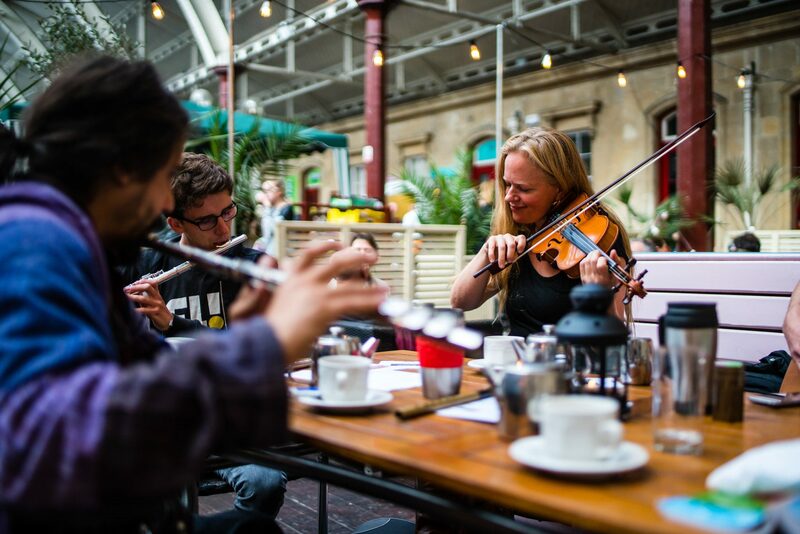 Showcasing some of Bath’s best musicians, the Brasserie is set in a stunning historic location at Green Park. 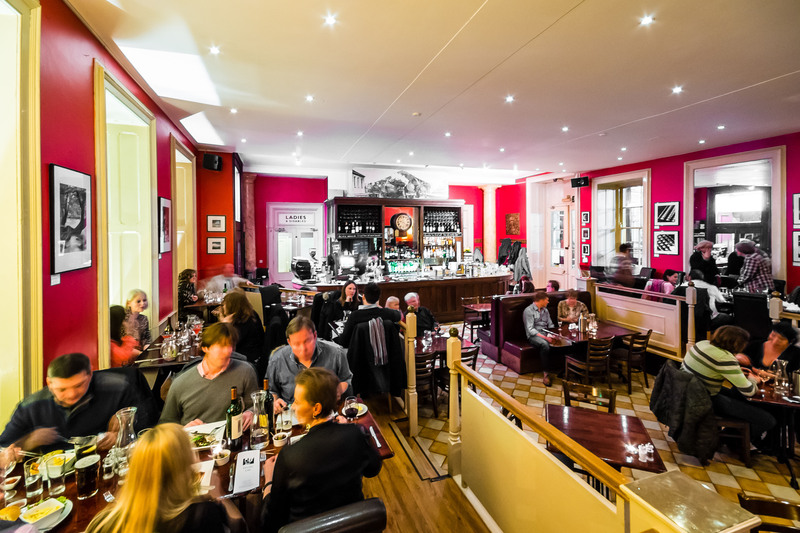 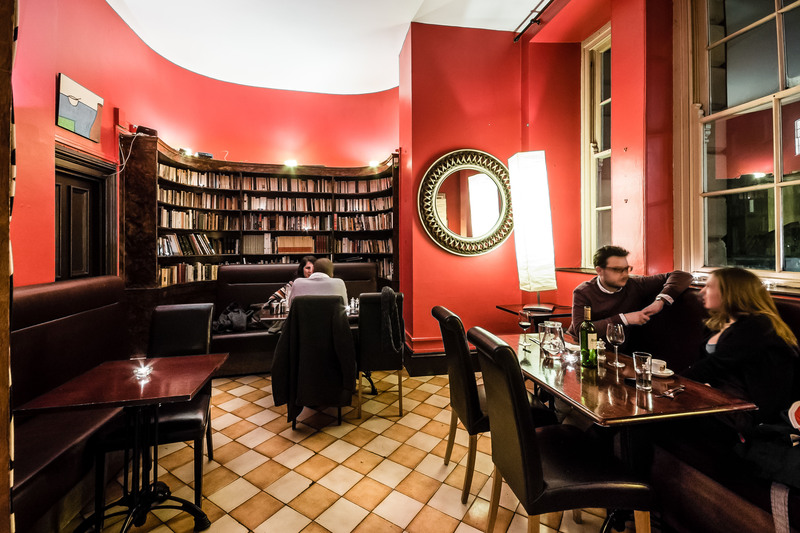 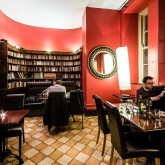 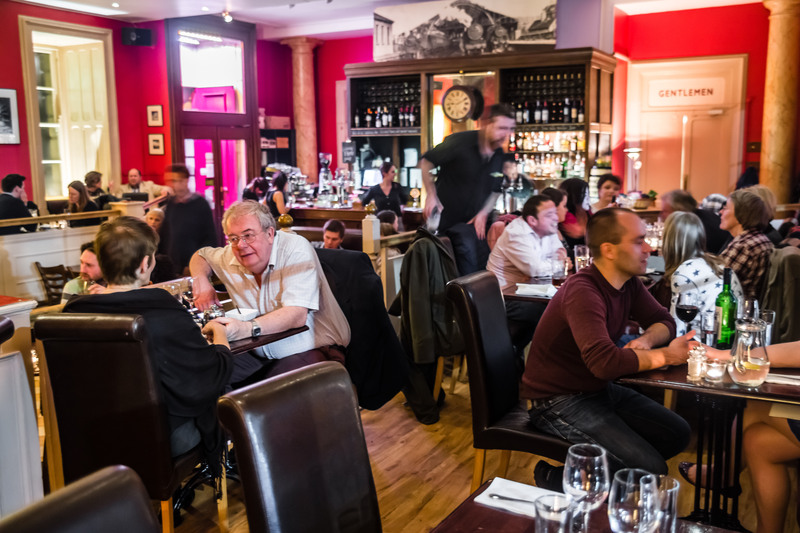 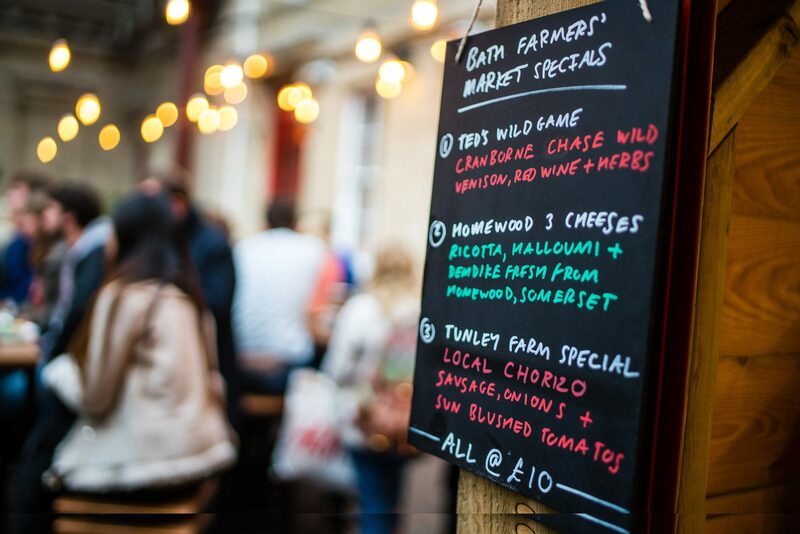 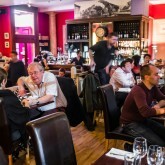 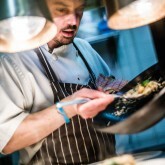 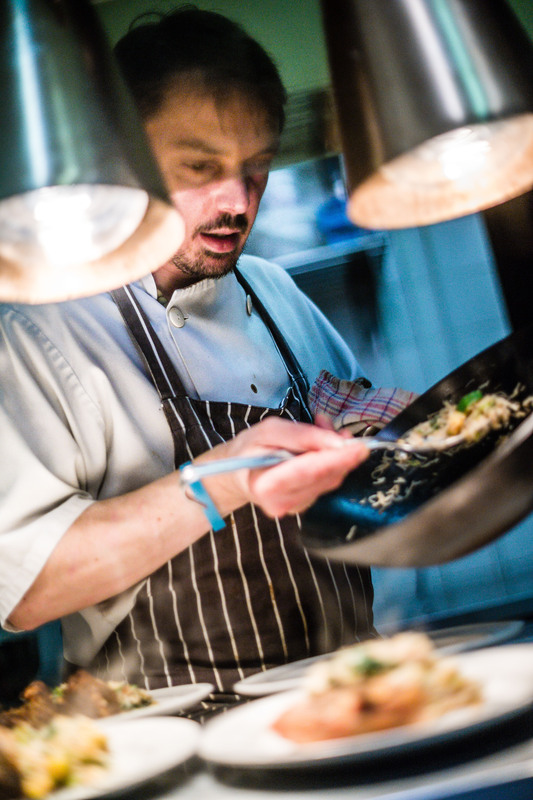 With quality local food producers and skillful chefs, the Brasserie has become one of Bath’s best independent restaurants since opening in 1992. 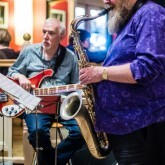 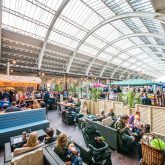 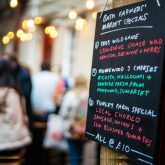 Live music Wednesday, Thursday, Friday and Saturday nights, Saturday Farmers’ Market Breakfasts and Sunday Roasts.